Lobsters have never been cheap in Singapore as it’s a product that has to be obtained from overseas. 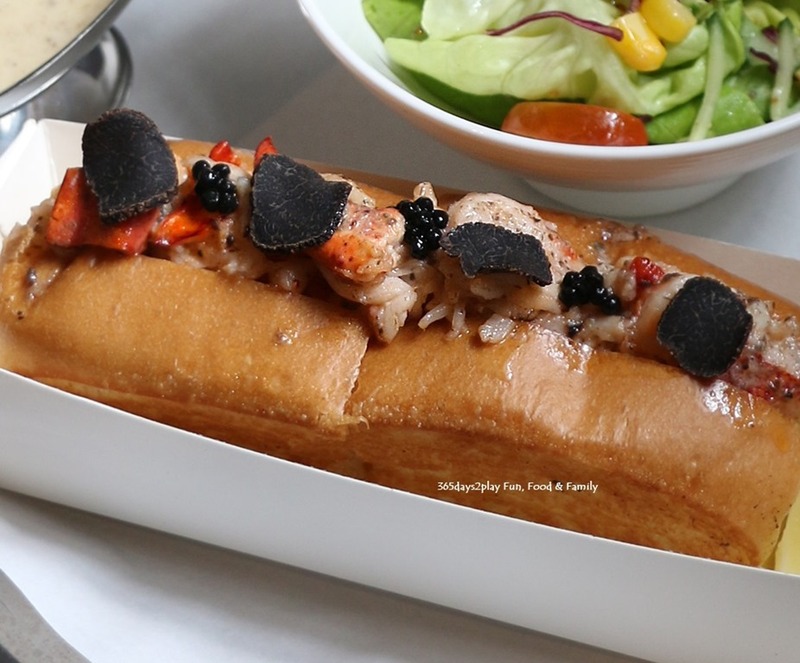 But when you can get lobster rolls that range from $22 all the way to $68, how do you decide which lobster roll is the best or which lobster roll is worth the money? Recently, Pince & Pints, the lobster restaurant that sells lobster rolls for $58 (or $68 if it’s a truffle lobster roll) invited me for a tasting, and if you were me, you’d surely go right?! Let me state upfront that I haven’t tried all that many lobster rolls to be able to tell you the best, but after trying Pince & Pints’ version of the lobster roll, as well as their other lobster dishes, I have to say that they tasted absolutely fantastic. Maybe it’s the freshness and sweetness of the lobster, or the cooking method, or just the ingredient combination, but they sure have their recipe done right. Even the fluffy and buttery bun tasted so good. Frederick Yap, owner of Pince & Pints shared that they are one of the rare few restaurants that use live (not frozen) lobsters. Wild caught lobsters are air-flown direct weekly from the Atlantic Coast and stored in Pince & Pint’s very own deep sea tanks. Apparently they also supply these live lobsters to some big name restaurants in Singapore. Well, hence the high price. If you’re an average eater, this Mac & Cheese is actually substantial enough to be a meal on its own. Check out the photos below of all the dishes we had. Be it in lobster roll form, or grilled lobster or lobster in curry, they were all very enjoyable. But here’s a tip if you really want to try Pince & Pints’ lobsters but don’t to pay $58. 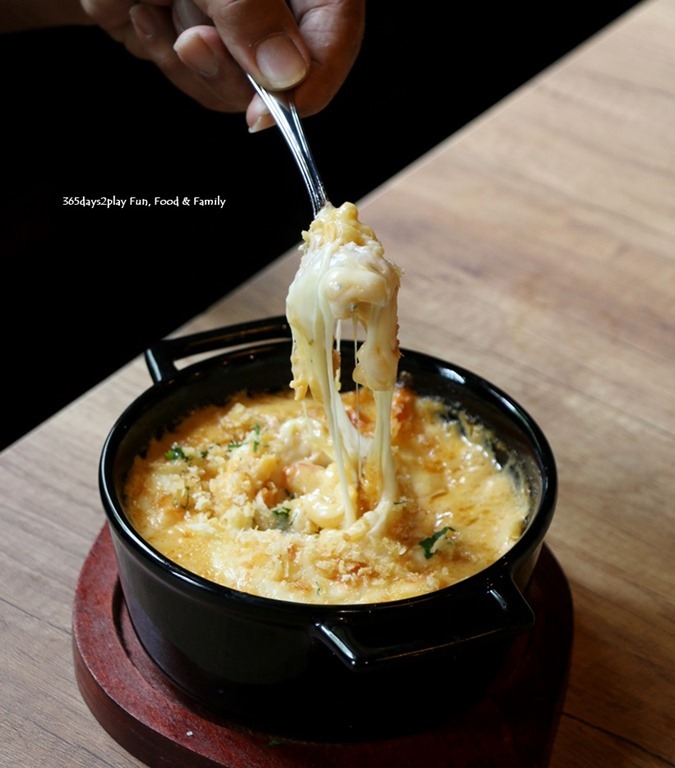 Try their Lobster Mac & Cheese because it costs only $29. It’s not a whole lobster, but it’s no less enjoyable if you ask me. 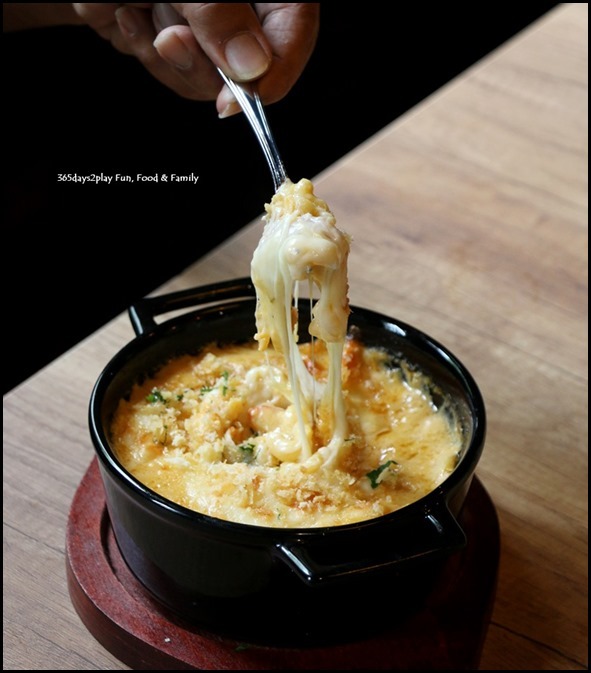 It’s probably one of the best Mac & Cheese dishes I have tried. Utterly gooey and creamy, with chunks of lobster meat interspersed, it really was memorable.